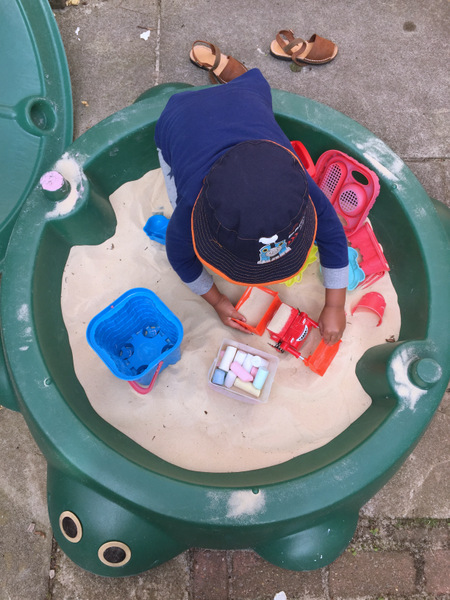 It was a 'Play in the sand in your pyjamas' kind of day! I could agree more. Oh to be young again! I wish it was as lovely and sunny as that today! Seems to be his favourite outdoor activity at the moment. I love days like this. Today seems to be turning into one of those!